What you need to fix Office 365. So… which problems do you want to fix? Seriously, name one. 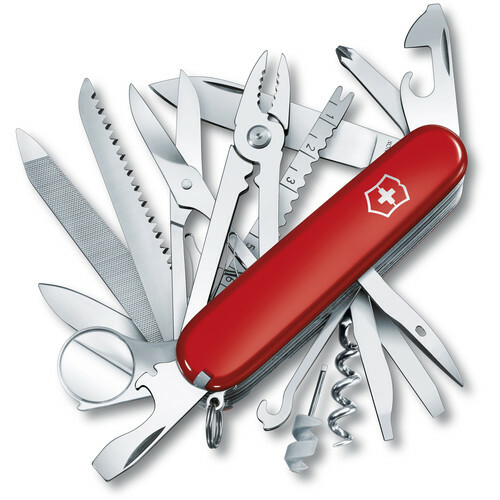 Okay, this blog post isn’t really the ultimate Swiss Army knife of all blogs with dozens of on-board fixes ready to address whatever problems you’re having. Why, then, are we so confident you need to read this one particular post? The answer is really quite simple. 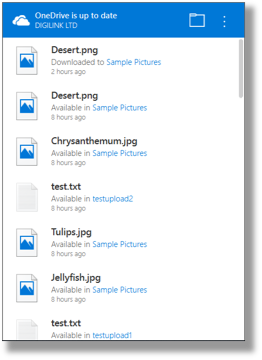 This post addresses something that is completely missing in OneDrive on Office 365. Without this one thing, work can become very difficult indeed. So… what’s missing? “We don’t use metadata,” you might say. But my response might surprise you. Consider your email. Imagine if you took the sender’s name off the email. You wouldn’t have a clue what you were getting. But that’s what you get with OneDrive. A filename. A timestamp. That’s it. Strange isn’t it? You always look at the sender’s name first with an email yet are often content to look at a documents title without the author’s name. You see, the author’s name is actually metadata. And it’s about to make your life a whole lot easier. 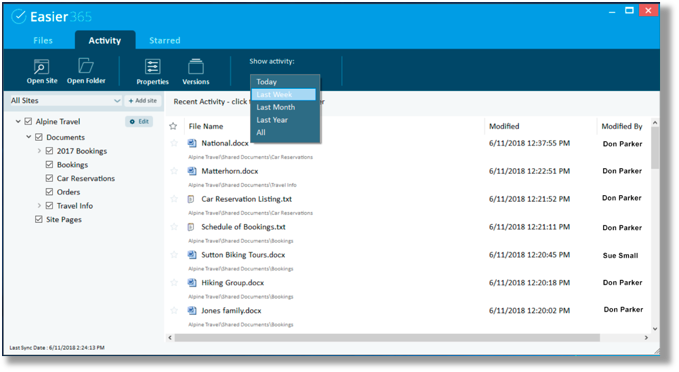 With Easier365, you get a full Activity Report that serves up the vital ‘who’ alongside the where and when. Not only that, but you can easily drill down into any folder and refine your focus. So… back to your problem. What was it again? Can’t determine who made that last change? Have too many versions? Not sure which synced version is accurate? Can’t consolidate the online and offline versions of your files? Easier365 metadata can handle that. And if your problem isn’t listed here, just take a look around or drop us a line and discover how Easier365 can help solve the Office365 problems in your workplace.